Hi, dear readers. This week has been a really sad week for all of us. 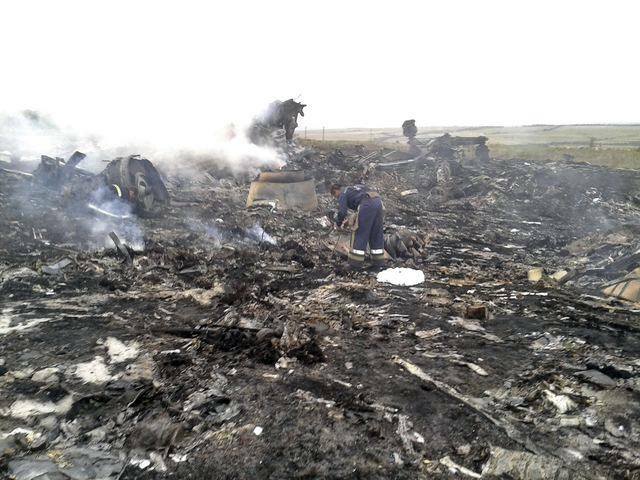 As you may already know, a tragedy has happened involving MH17, a plane from Malaysian Airlines. We at Vulcan Post are very saddened by this unfortunate event and we would like to extend our deepest condolences to the families and friends of the victims. We hope that with thorough investigation, the public and families affected will know the truth behind this, and we pray that they will be able to slowly but surely move past this with the support of their loved ones. It is during these kind of times that we should truly treasure the ones that we love because life is just too short to waste. This guy, for example, went all out to show his love to his girlfriend by personally designing a ring using a 3D software for his proposal! For other lovebirds out there who are in the midst of wedding-planning, you might want to check out these helpful apps for your big day. 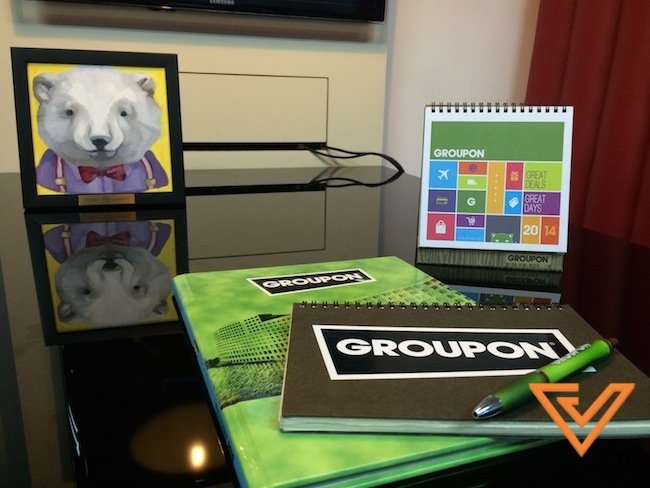 Back in Singapore, the Vulcan TV crew had the opportunity to visit the office of Groupon Singapore. Go ahead and check out the office tour video here. 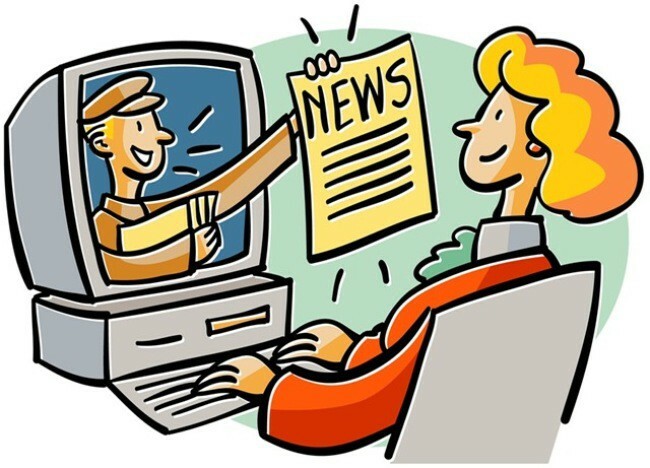 Hungry for interesting news? Go on below and start clicking away! Selfies Are The New Autographs, Says Taylor Swift. Yes, That Taylor Swift. ‘Dawn of the Planet of the Apes’ Gets Rid Of The Bad ‘Transformers’ Aftertaste. Here’s Why. China’s Media Claims Apple A Threat To National Security, Would Apple Be Blocked Soon? Xiaomi Redmi Review: LOW In Price, HIGH In Quality! Tetris Gets A Cool Makeover With This Playable T-Shirt! Vulcan TV Episode 5 With Shopping Deals Site Groupon Singapore! Short Term Rental Booking Site travelmob Turns 2! Happy Birthday! Toyota’s Latest Ad Campaign Will Make You Dance Silly To Tokyo! Health Conscious? S’pore BoxGreen Delivers Monthly Health Snacks To Your Doorstep! Music Streaming Site Grooveshark Joins Growing List of Merchants Who Accept Bitcoin! 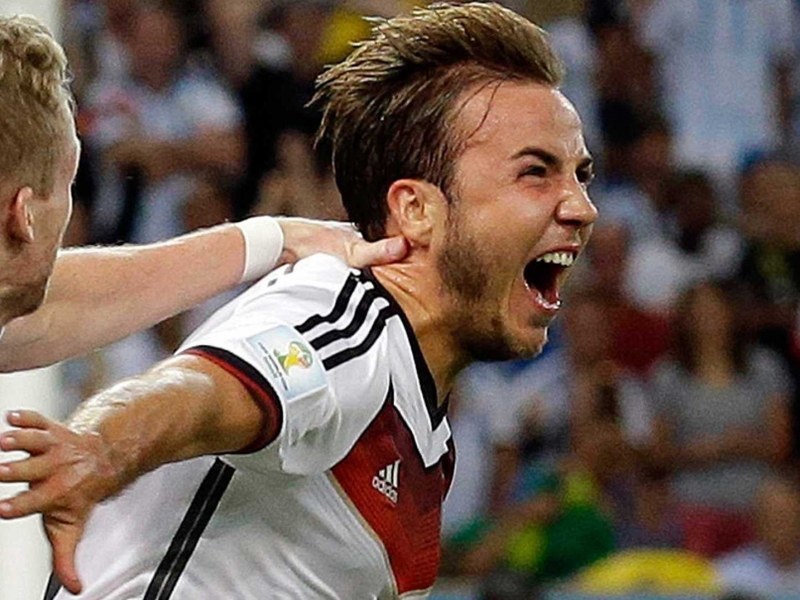 How Did This Twitter Account Predict The World Cup Finals Result So Accurately? [WOW] Easy Taxi Pilots Taxi Booking Through Messaging App With WeChat In Singapore! TapTalk: The Next Big Messaging App or Yet Another Snapchat Clone? InstaB Is A Popular Malaysian App Made For Baby Paparazzi! You Can Now Play Games On Your Phone, Listen To Music During Take-Off And Landing!